I’m partnering with Silvia Yonkova of Roseoverdose, to teach a rose accords workshop during the Rose Retreat of 2019. 50% of the roses grown for perfumery come from the Rose Valley in Kazanlak, Bulgaria, and Silvia’s family has been in the rose growing business for generations. 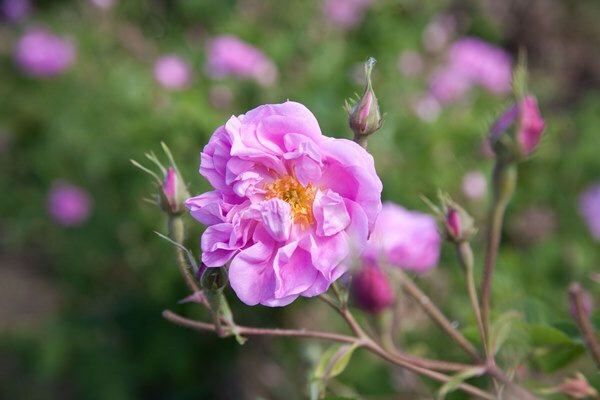 During the Rose Retreat, you’ll have a chance to participate in the rose harvest and study different types of roses. My one-day workshop will cover some of the most iconic rose perfumes and teach you to create fragrance accords. The Rose Retreat will take place on May 20th-24th, 2019. You can find more information and book a spot via Roseoverdose.com. 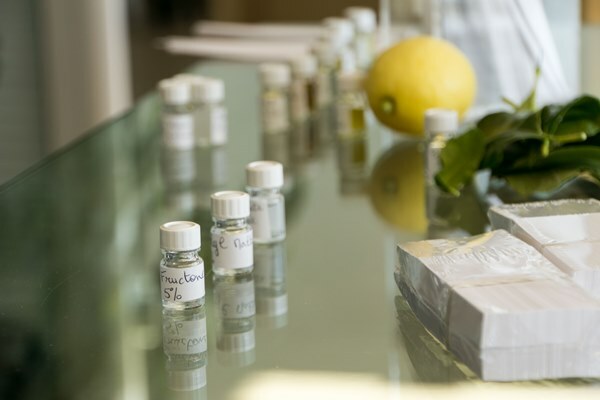 The perfumery conservatory in Versailles, the Osmothèque, is not only an institution to maintain a record of perfumery, but also an educational center. From time to time they offer courses as well as coffrets of raw materials for purchase. This fall, the Osmothèque offers a new set that includes 21 ingredients from the perfumer’s palette, natural and synthetic. Each bottle contains 4,7 ml, and also included are blotters and descriptions. The cost is 60 €. The materials featured are the essential oils of cardamom, Virginia cedarwood, lemon, clove, galbanum, lavender, patchouli, petitgrain, vetiver, and ylang ylang. Jasmine, rose, tonka bean and blackcurrant buds absolutes are likewise included. Then, there are synthetic materials like benzyl acetate, CIS-3 acetate, hexenyl, aldehyde C18, calone, citronellol, galaxolide, and ionone alpha. 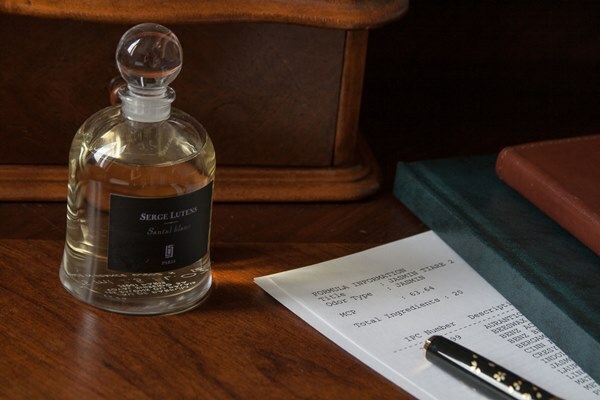 If you could smell one perfume in its original formula, what would you pick? For me, it would be a tie between Coty Jasmin de Corse and Guerlain Après L’Ondée extrait de parfum. Well, it might be possible. On Saturday September 15, 2018, 10am-5pm, the Osmothèque will open its doors to all vintage perfume lovers. Located in Versailles, the International Conservatory of Perfume has the largest collection of rare and long vanished fragrances recreated according to the original formulas. To date, the Osmothèque holds around 4000 perfumes, of which 800 are no longer available commercially. My beloved Jasmin de Corse is part of its archives. 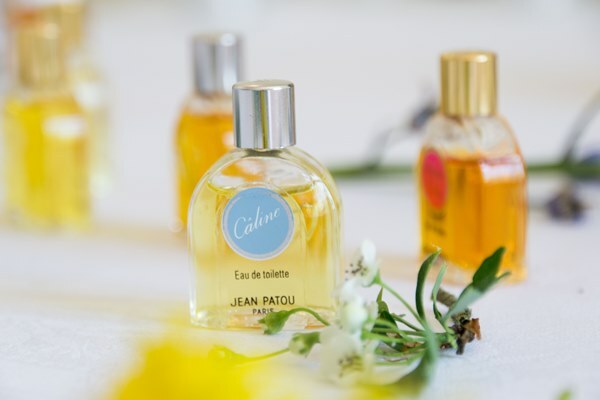 The Osmothèque event is part of European Heritage Days, and visitors will have a chance to meet the perfumers, smell rare fragrances, raw materials and learn about the art of perfume creation. Each visit takes around 1.5 hours. A donation of 1 € is appreciated. Bois de Jasmin now has a monthly newsletter. Please take a look at the first June 2018 issue. It will be a complement to the site and will include the perfumes I’m testing, books I’m reading, places I’m visiting and much more. I will also use it to update you on my perfumery classes, share tips for improving your sense of smell and give you recommendations. I envision it as a collage of inspiration, and I can’t wait to share it with you. If you haven’t done so already, please subscribe to our mailing list. Or if you’re a current subscriber and would like the newsletter, when you enter your email address into the box below, you’ll have a chance to update your preferences. Once you subscribe, check your inbox and be sure to confirm your email address. If you’ve subscribed, but you don’t receive any emails from me, please check your spam filter and add my email address to your contact list. I’m collaborating with the multi-sensory art project called In the Realm of Senses. The idea behind it is to explore the sensory dimensions of various art forms, discover how stimulating one sense enhances the experience of our other senses, and to create a platform where artists and participants can meet and experiment together. As you can see, it’s an extended version of what I do with Bois de Jasmin, so I’m happy to support this initiative. It has long been my belief that olfaction, the overlooked sense, can make our sensory experiences richer and that paying more attention to it gives more facets and colors to our surroundings. In The Realm of Senses was conceived by Jeff Yang, a Chicago-based violinist, with a fascinating background in classical music and engineering. We’re in the early stages of taking the project off the ground, but among the perfumers involved are Ralf Schwieger and Christophe Laudamiel. 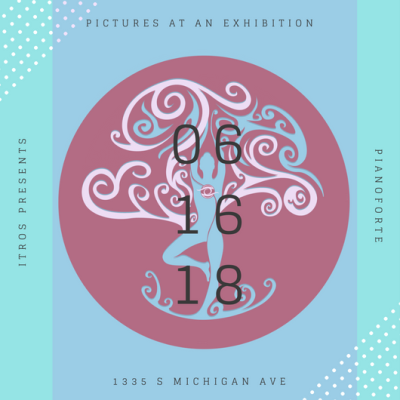 If you’re in Chicago on June 16, 2018, please don’t miss our fundraising event.